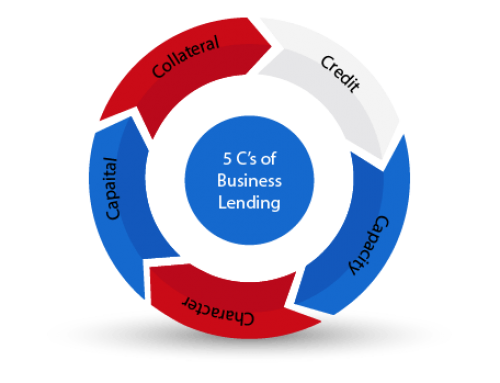 In a previous post, capital requirements for lending were covered. The next area investors look at is capacity, also known as your cash flow forecast. That is, do you have the money to keep all that you’re doing in motion. This is where a lot of entrepreneurs run into trouble for a variety of reasons. It may be they underestimate their expenses or overestimate their revenue. Perhaps the entrepreneur forgets that there’s a cost to a loan and lenders expect the loan to be repaid. Banks will be looking for these issues and more. Banks look at three main areas when it comes to your cash flow forecast. 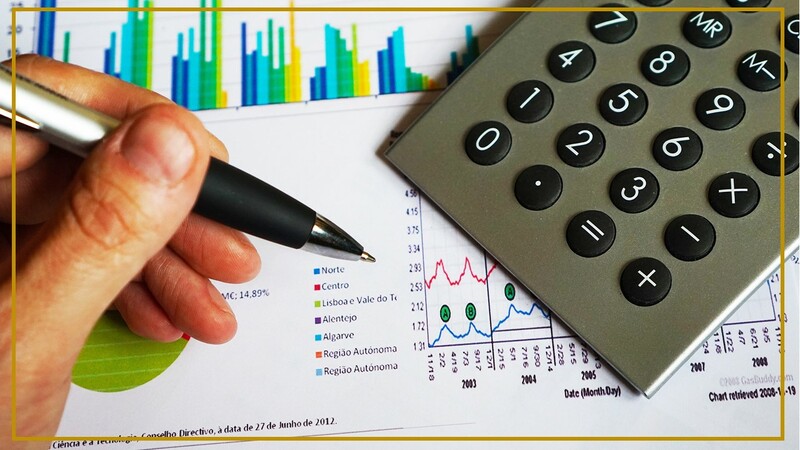 First, they assess your business expenses in comparison to your revenue. 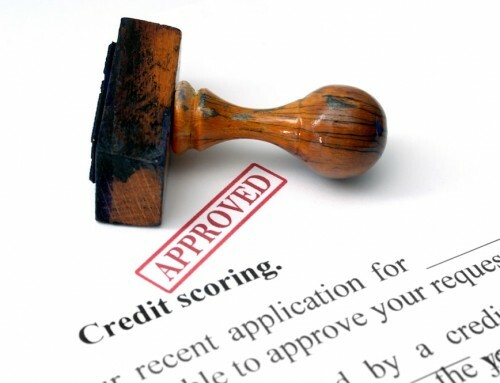 They determine if you have the ability to repay your loan. Finally, they want to be sure you have the funds to cover your expenses. Let’s look at each of those areas a little closer. Do you have enough cash flow to pay your business expenses? That is, is your company financially sustainable? Does your cash flow forecast show that you will be able to cover your expenses in the long run? The thing is, it doesn’t necessarily have to be making money right off the back. However, there needs to be a way to cover the expenses until the business is making money. That means, having enough money in reserves to pay expenses, also known as working capital. 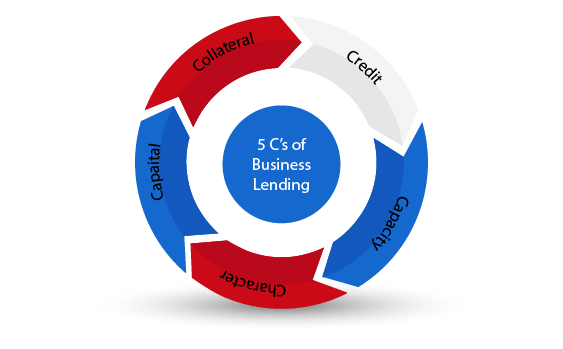 Generally, the bank won’t give you a loan for working capital, but you can use the equity capital you’ve pledged for your project as working capital. 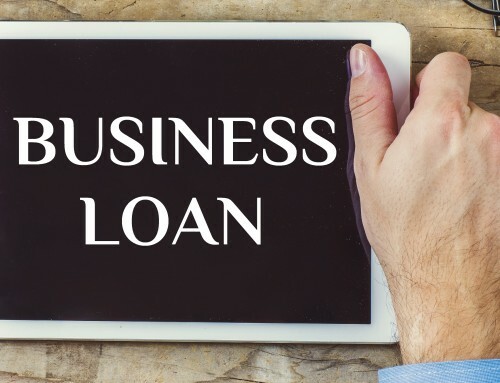 Though the chances of you receiving loan approval from the bank to use for working capital is slim, there are other options available for you to address your business expenses. 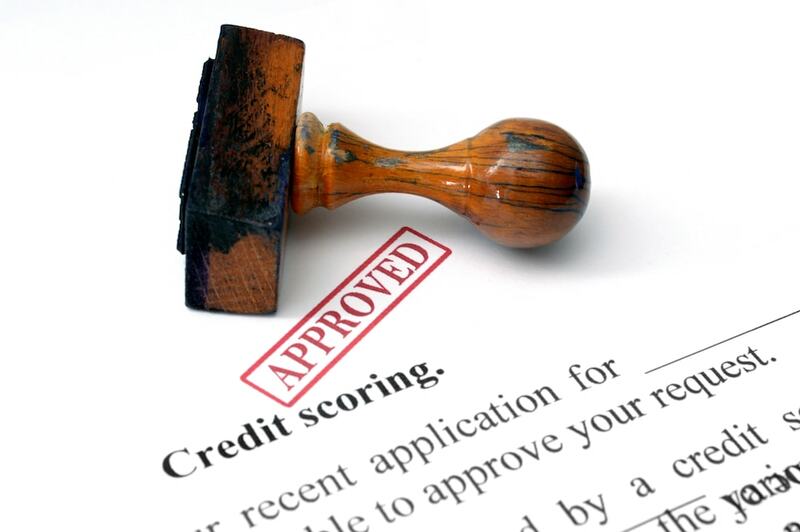 For example, you might consider taking out a line of credit (LOC). Non-traditional lending might also be an option. Do you have enough cash flow to pay back the loan? As I mentioned, lenders expect you to repay the loan. If there isn’t enough cash flow for the loan, you won’t get it. Your cash flow forecast has to show you have capacity in your business to support not only the needs of the business but also your debt. For that, they’ll be looking at your debt ratio. I’ll get to your debt ratio in a bit. However, it’s important to understand that banks look at more than if you’re able to pay back the loan you request from them. They’re also concerned about whether you can pay all of the debt your business has. 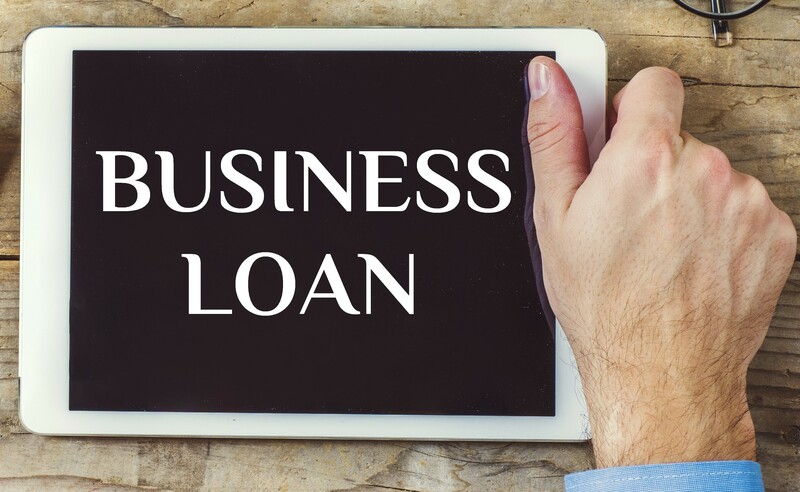 If there’s a personal guarantee on the loan, and if you’re a new business, there will likely be, then they’ll even be looking at your personal financial capacity. Do you have enough cash flow in the business to allow you to pay your personal debt? Finally, the bank will be looking at your ability to pay yourself from the business. This isn’t a selfless act on the bank’s behalf. 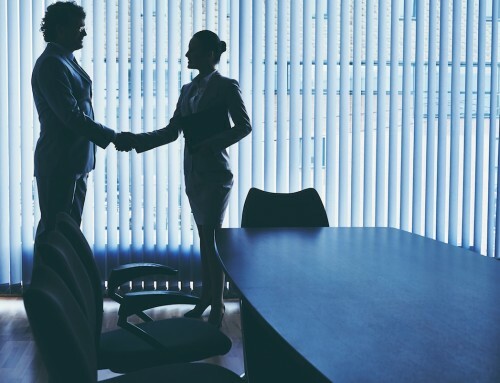 Even if you have the money to cover your business expenses and your loans, lenders know that when push comes to shove, you’re going to take care of number one first. 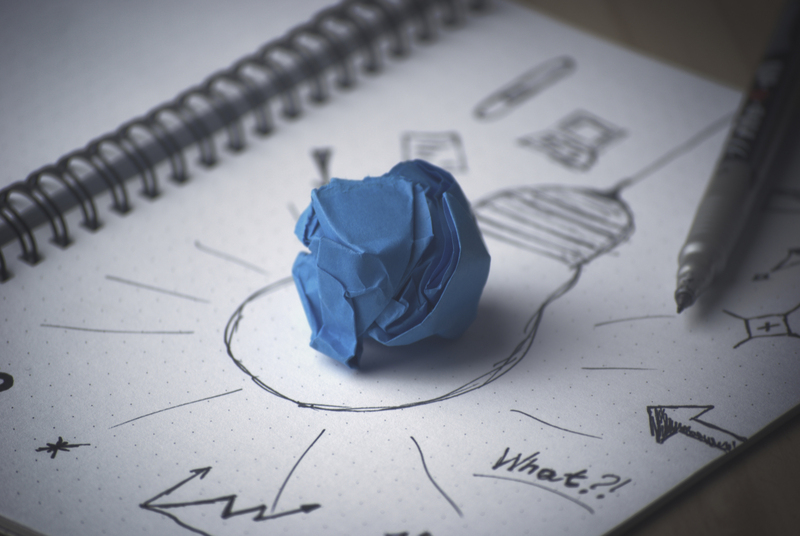 Banks know that when money gets tight and you’re struggling to pay your mortgage, your car note, or your grocery bill, the business loan is likely going to be the last on the list of items to pay. That’s why they want to see that you’ve accounted for your personal expenses (if you’re not a corporation) in your cash flow projections. Are You Cash Flow Ready? 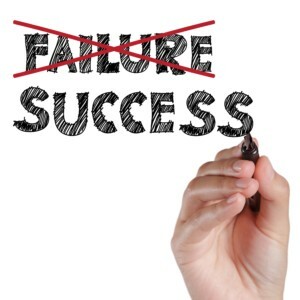 According to a U.S. Bank study, 82% of businesses fail to do to cash flow problems. A lot of cash flow problems comes from simply winging it. That is, not having a plan for handling money. Simply running the numbers before going into business can help prepare. 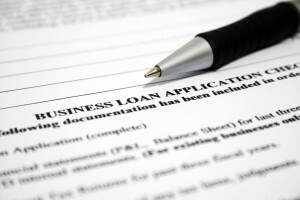 Lenders also have business loan requirements specific to the amount of cash flow needed in order to obtain a loan. One of them is called the Debt-Service Coverage Ratio (DSCR). Don’t let the name scare you off. What it means is that lenders expect you to be able to generate enough net income to cover your annual debt. By net income, I mean the money left over after you’ve paid all your expenses. The ratio is generally between 1.15 and 1.35 depending on how the economy is doing. The better the economy, typically the lower the requirement. However, the higher your debt coverage ratio the better. Before you even ask for a loan, calculate your DSCR, as it’ll be the next indicator on whether your project is lendable. It’ll also help you determine your capacity to take on debt. So how do you calculate your DSCR? The calculation is slightly more complicated than what I’m going to provide, but I’ll give you the summary. You take your net operating income (the money left over from all your expenses) and divide it by your annual loan payments (the amount you’ll repay in loans for the year, including interest). That’ll give you your Debt-Service Coverage Ratio. 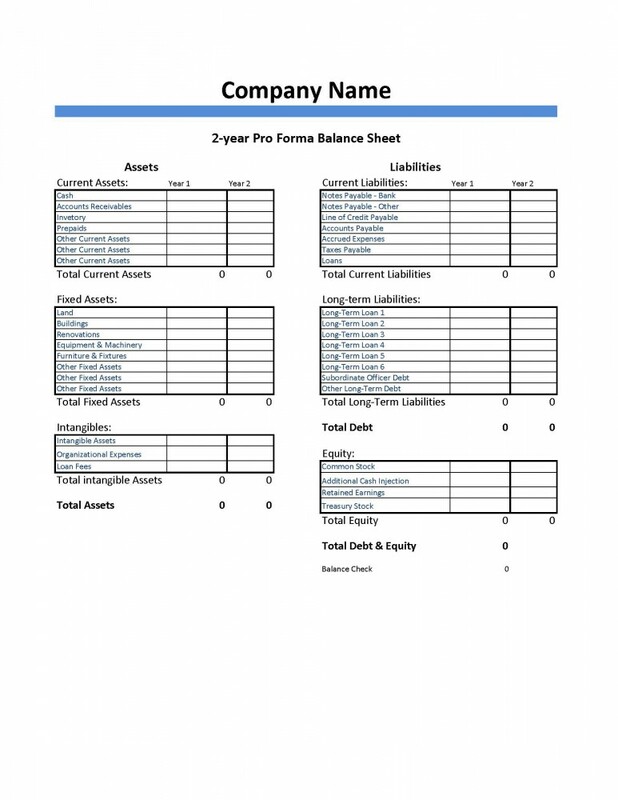 In the example I’ve provided, you see the business has a net operating income of $100K and their total loan payments for the year comes to $80K. 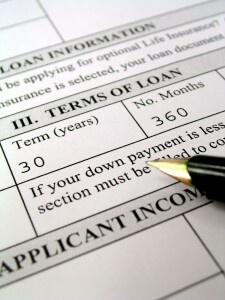 Remeber, the loan payment includes interest plus principle. That gives them a DSCR of 1.25. Depending on the lender, this may meet their loan requirements. A DSCR of 1 shows you’ll be breaking even with your loans. That means, after all your expenses and loan is paid for the year, you’re at $0. A DSCR under 1, shows a negative cash flow. So, keep that in mind. Too much inventory, extending credit to customers without having good policies in place, poor pricing, and other areas can negatively affect your cash flow. These are areas that are fixable. Take a look at each one of these areas. 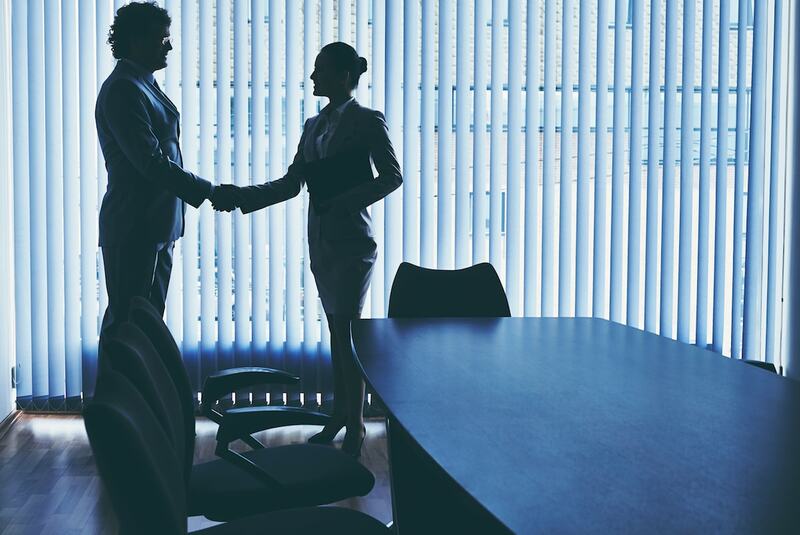 You can do this now if you’re in business. You can also do this before you start your business. You may even uncover troublesome areas as you’re building your financial projections. It’s up to you to put in policies, calculate your pricing model, determine exactly how much inventory you need and be sure you don’t overstock.